An Fáinne – your link to the Irish Language Wearing a Fáinne symbolizes your link to the Irish language. An Fáinne is worn to show that you are able to and are willing to speak Irish. Whether you are a fluent speaker or just starting out as a beginner, you can wear a fáinne- just pick the one that best suits your language ability. The Silver Fáinne is suitable for those who have a basic ability in Irish. The Gold Fáinne indicates that you are a fluent Irish speaker. 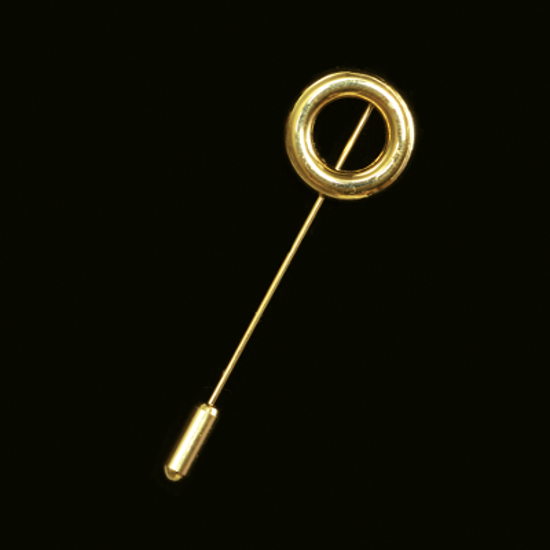 The original Seanfháinne (Gold) is also available to those who prefer it. 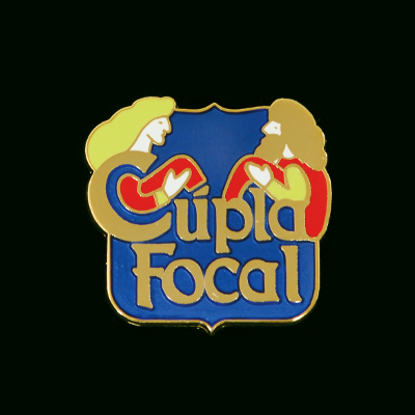 The 'Cúpla Focal' badge is available to those with a small amount of Irish who are proud of the cúpla focal they have. Duais an Fháinne (the Fáinne Prize) is a prize in Glór na nGael’s international competition and is presented to the local committee who are most successful in promoting both the philosophy and wearing of the Fáinne. A high quality pin, polished to a brilliant lustre. Wear An Fáinne – demonstrate your link to the language Only have a small amount of Irish? Show your support with a “Cúpla Focal” badge. Choose the Fáinne which best suits your level of ability. 10 % Discounts on orders of 25 badges or more.